Do you want to learn Online Marketing in a simple way? If yes, I am going to share the simplest approach to learn online marketing. As an entrepreneur, it becomes very important to understand digital marketing to make the best choices for your business. 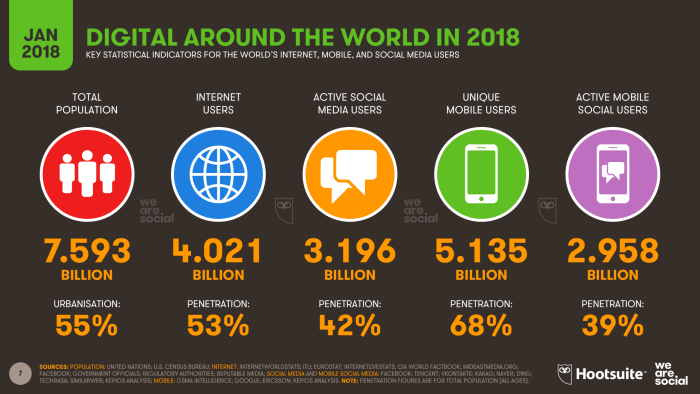 But in case you have followed traditional marketing for a very long time, then it is utmost important to understand how you can outreach your audience globally. Online marketing is for all. Learn to explore and have reasons to follow. When you go by other’s suggestions, it may be good for you but having own reasoning improves the chances of your success. You should have reasons to choose each and every channel to start with. 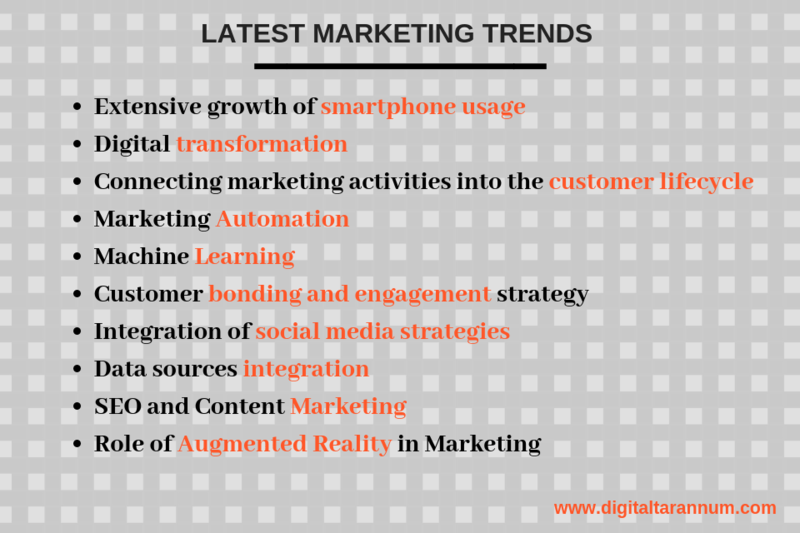 From the past decades, there is a shift from traditional marketing to digital marketing. 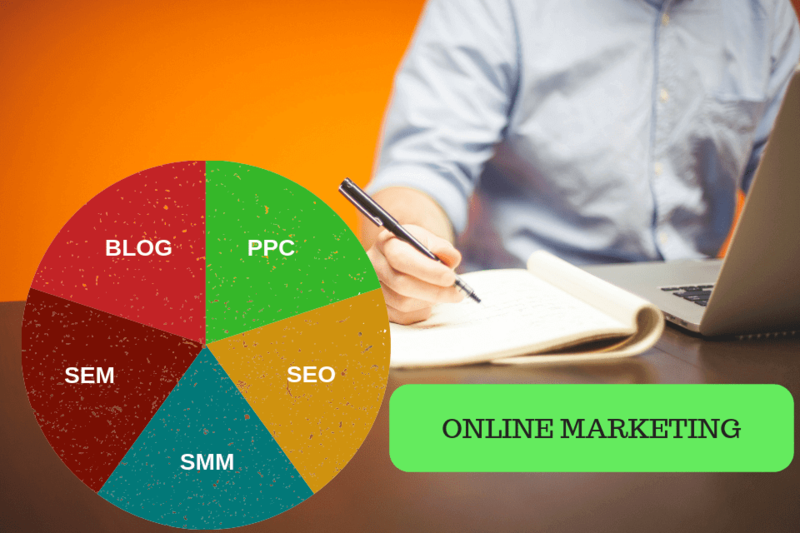 Have you noticed, I have used two terms DIGITAL MARKETING and ONLINE MARKETING? These two terms are not synonymous. Online Marketing majorly involves Search Engine Marketing, Social Media Marketing, Email Marketing, E-commerce Marketing, Content Marketing, Inbound Marketing, App Marketing, Affiliate Marketing, Search Engine Optimization, and so on. 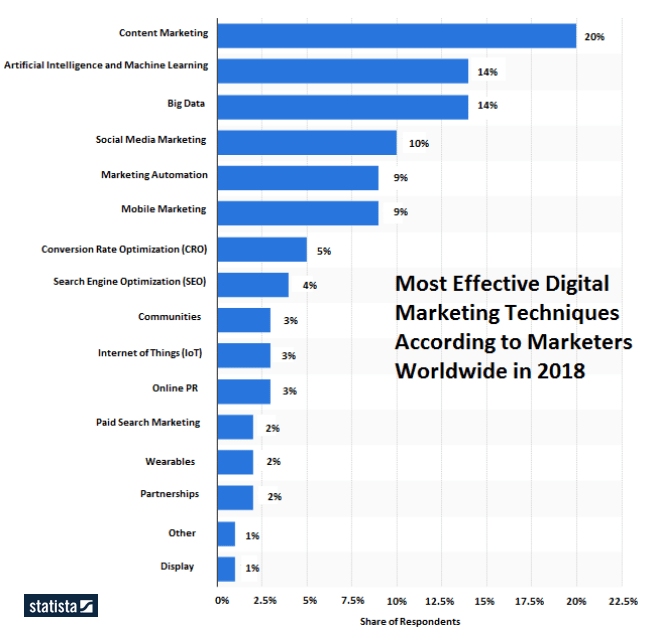 My suggestion is to be a DATA DRIVEN MARKETER. I am adding up some marketing statistics that will support why to choose online marketing? 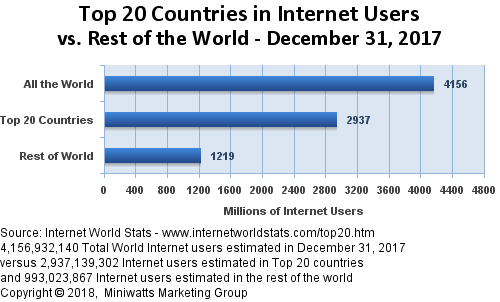 Including the top 20 countries like China, India, United States, Brazil, Indonesia, Japan, Russia, Nigeria, Mexico, Bangladesh, Germany, Philippines, Vietnam, United Kingdom, France, Thailand, Iran, Turkey, Italy, and Egypt, the expected growth of internet users is 2,937,139,302 by 31st December 2018. 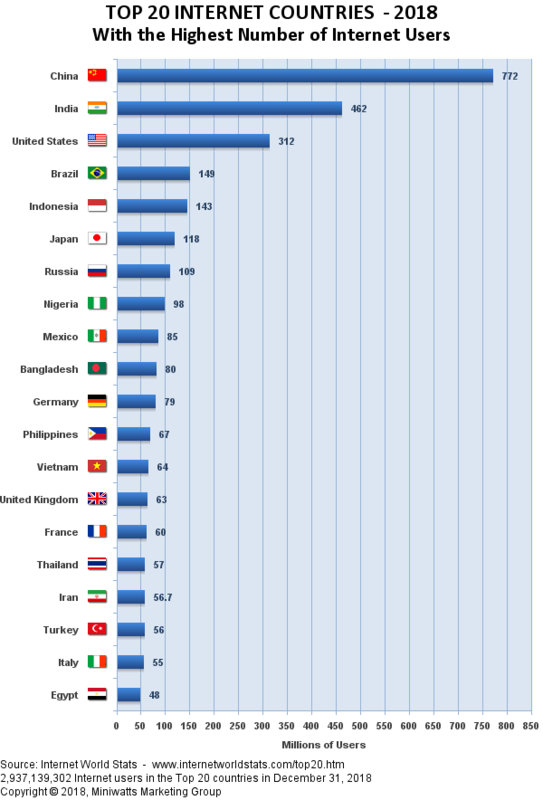 Cross check the total worldwide users. Now you can understand your audiences are online and you need to focus on online channels. 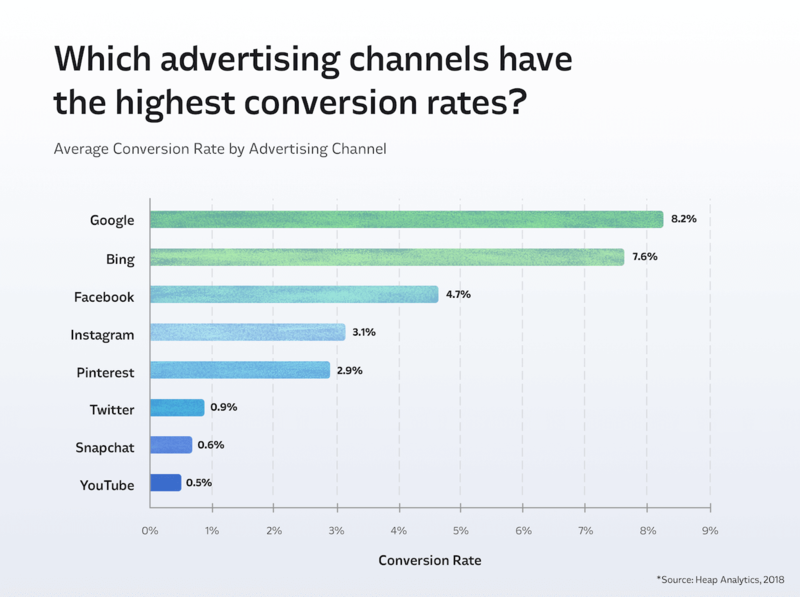 According to Wordlead’s 2018 PPC statistics, PPC Traffic converts 50% higher than organic traffic, PPC Ads Can Boost Brand Awareness 80%, 73% of Marketers Will Increase Their Ad Spend in 2018 and 53% of Paid Clicks are From a Mobile Device. Coming to the best part, all in one simple online marketing guide will help you learn online marketing systematically. I have prepared guides with the latest statistics that you can use to improve your knowledge. Do you want to learn online marketing without attending classroom training? Yes, you can. I have summarized both online and offline training programs that are effective for any online marketer. These courses are in no particular order and choose the best for you. 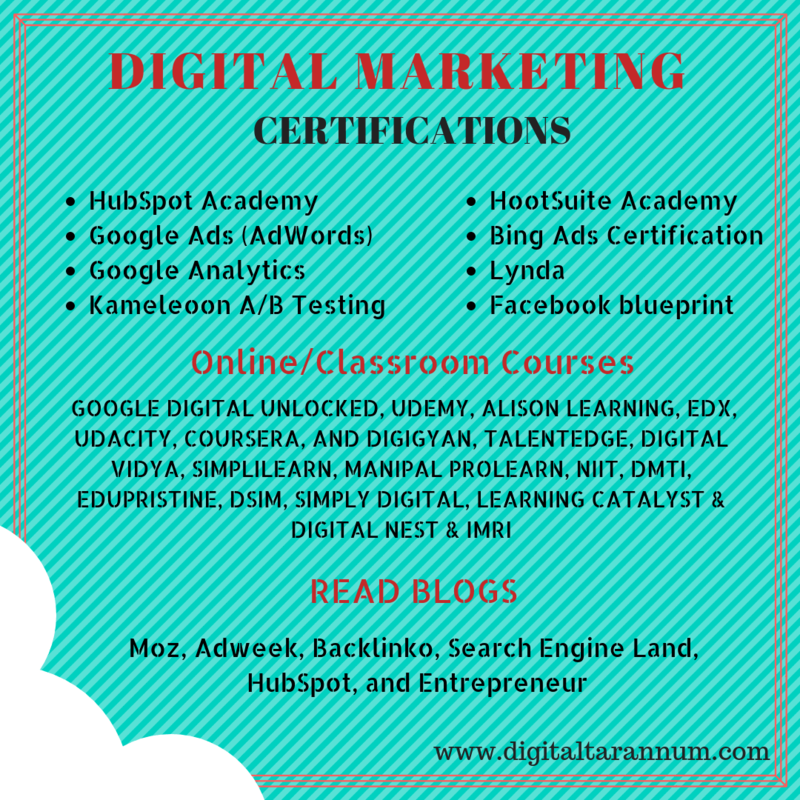 Read the Best Online Marketing Courses and Certifications worldwide. I hope my online marketing guide will boost your career and improve the ROI of your business. Keep on learning as you don’t know when the next opportunity will knock your doors. Never stop and be focused.